I come to you today with some of my most recent ink illustrations. I hope you like them. Here are my latest holiday card illustrations. 1. 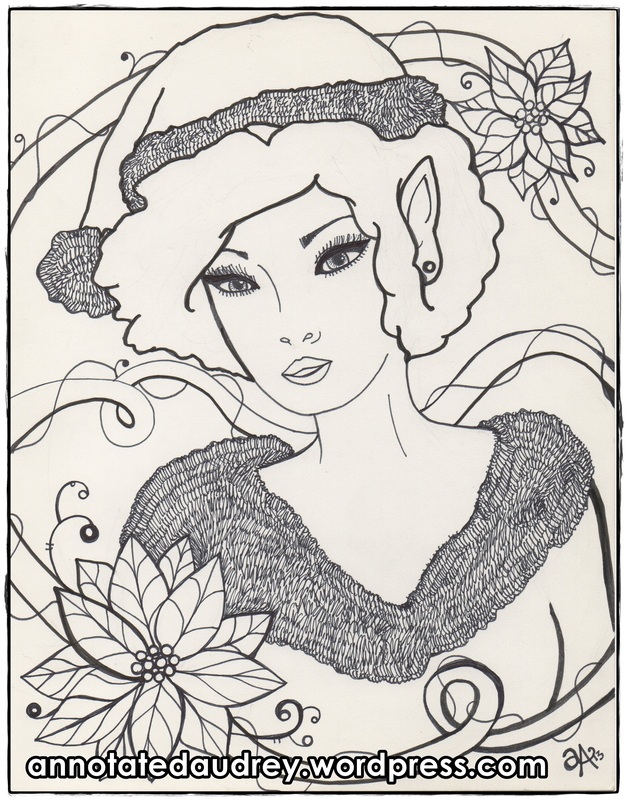 Ellie the Christmas Elf: Ink on Cardstock. 2. 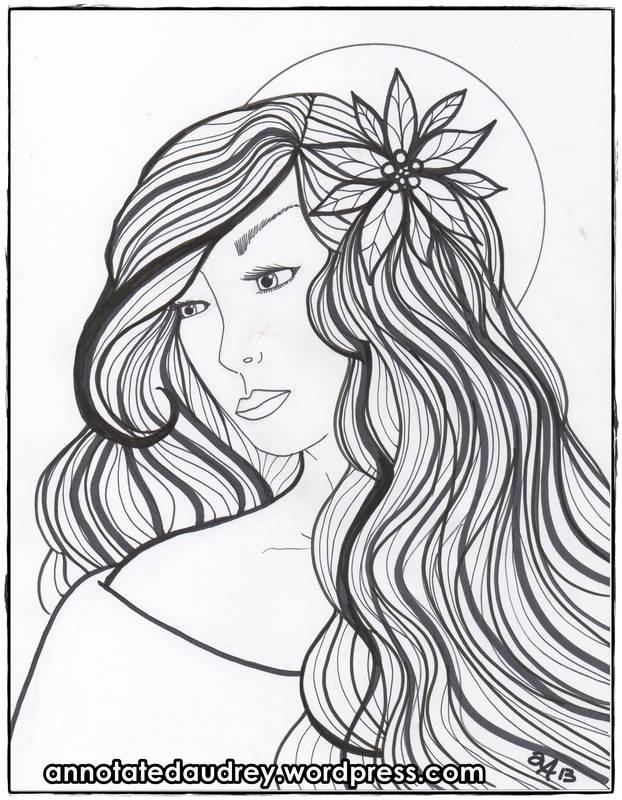 Joy: Ink on Cardstock. 3. 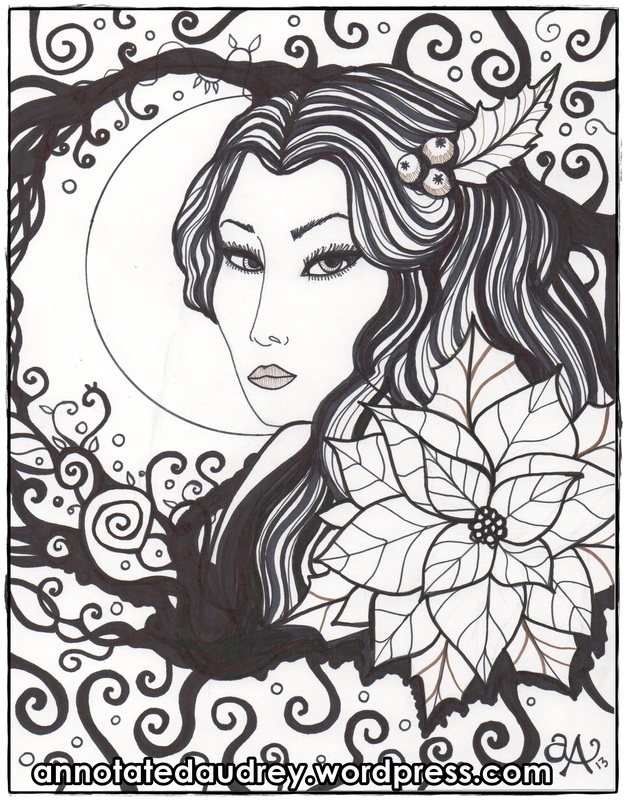 Noel: Ink and Sharpie on Cardstock. Here are two illustrations that aren’t necessarily festive… but they are new. 4. 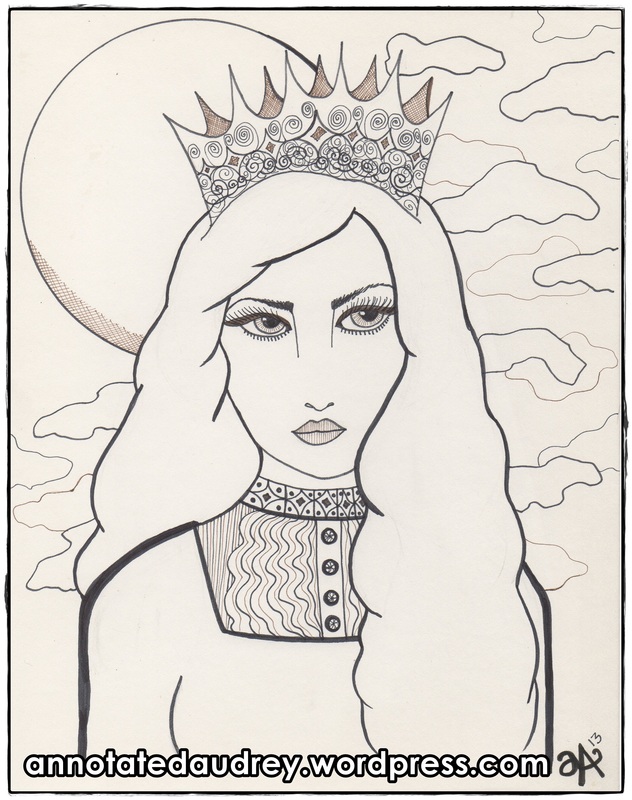 Princess Sarah: Black and Sepia ink on cardstock. 5. 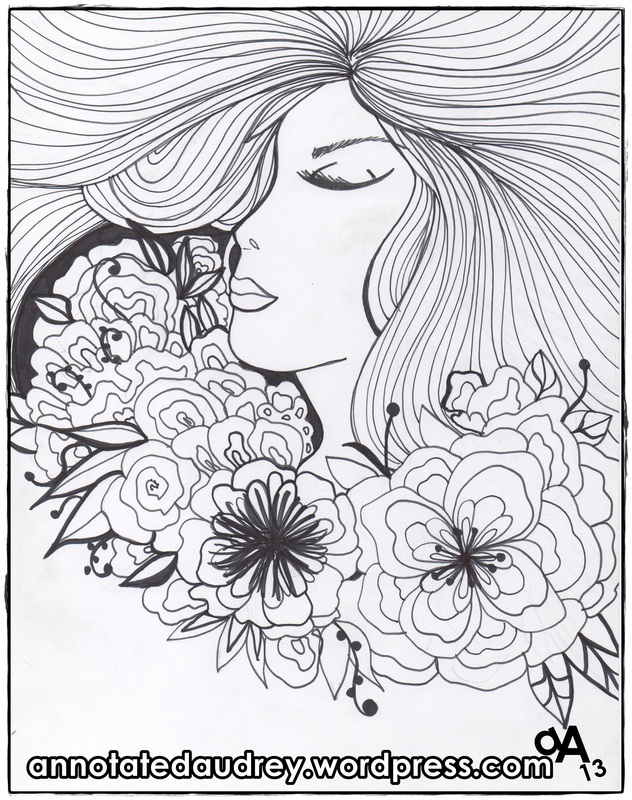 Ethereal: Ink on cardstock. 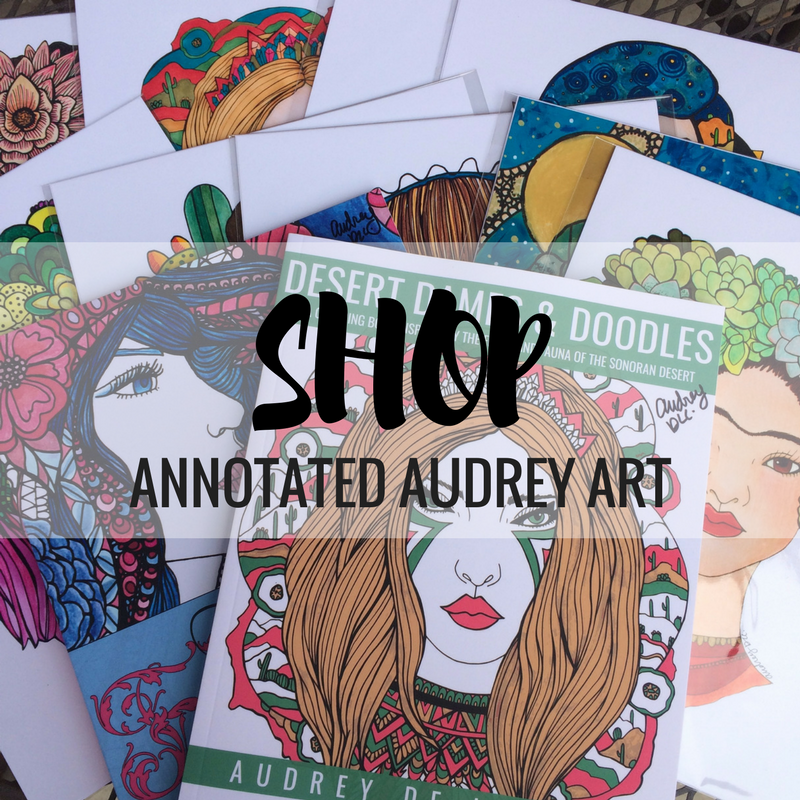 In my next blog post… I will share the colored illustrations with you, along with some of the Christmas cards that I will make using these illustrations. Beautiful work! How does one buy them?